Every day, members of CUPE Local 5167 help deliver public services in the Greater Hamilton area that help build our communities. City of Hamilton – our members are the front line workers delivering services that keep our community strong and vibrant and running smoothly. DARTS – assisting in the independence to those with special needs by scheduling and transporting Hamilton residents to and from various locations. Good Shepherd Women’s Services – delivering numerous programs to the women and children in our community. Hamilton International Airport – providing fire and security measures to those travelling to and from our city. Macassa/Wentworth Lodge – helping our seniors live their lives in a dignified and respectful way. RBG – maintaining our unique garden facilities and natural lands and providing educational programs for people of all ages. 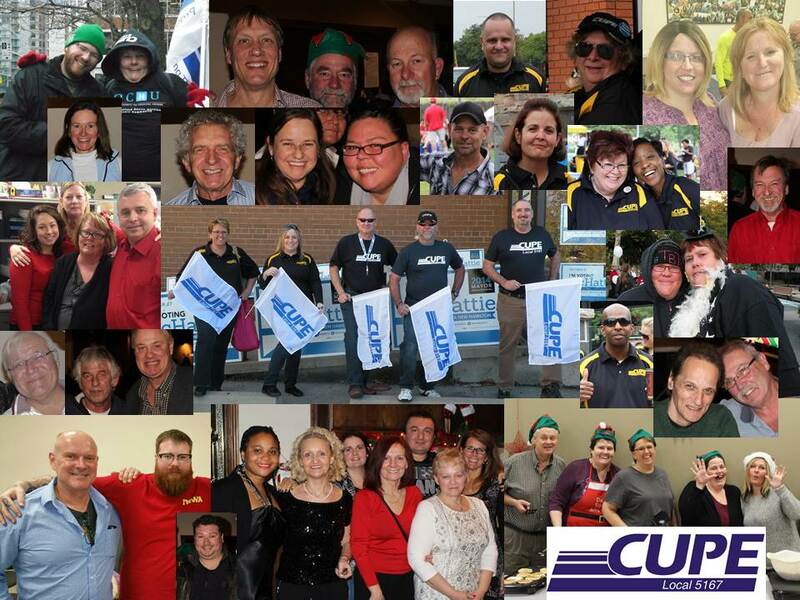 CUPE Local 5167 is interested in hearing from you, our members, about how you help our community thrive. Your local wants to showcase our members’ work and how our members help build our community with a campaign that focuses on how proud we all are of delivering important public services that help build up the Greater Hamilton Area. Just like Hamilton itself, CUPE Local 5167 has a rich history in the Hamilton area. It is time for us to tell our stories, in the best possible way – stories from the front line, about our members and the work we all do to make Hamilton great. Members may be featured in CUPE Local 5167 communication materials and we encourage and thank all our members for participating.